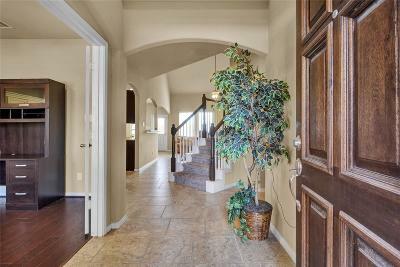 NEVER FLOODED BEAUTIFUL HOME ON AN OVERSIZED PRIVATE CORNER LOT!!! 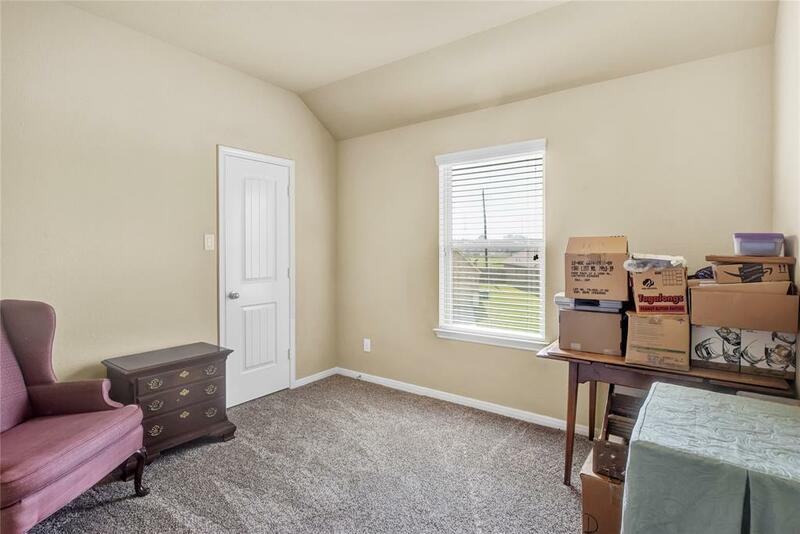 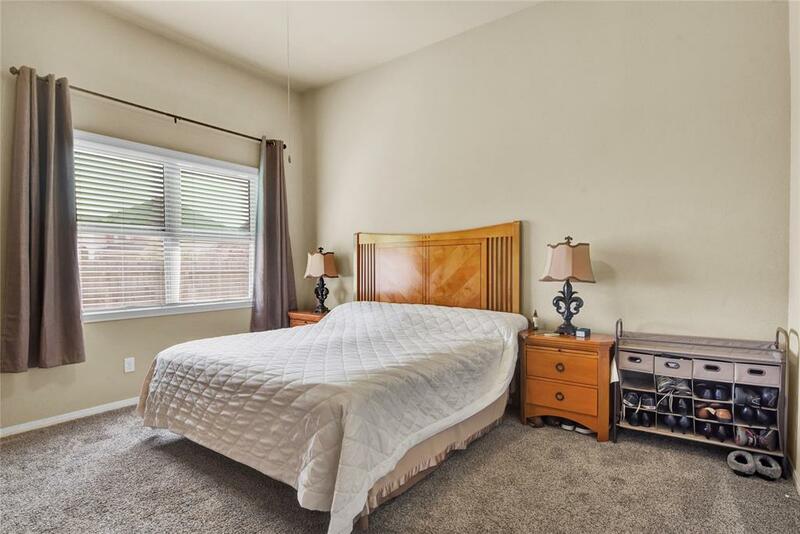 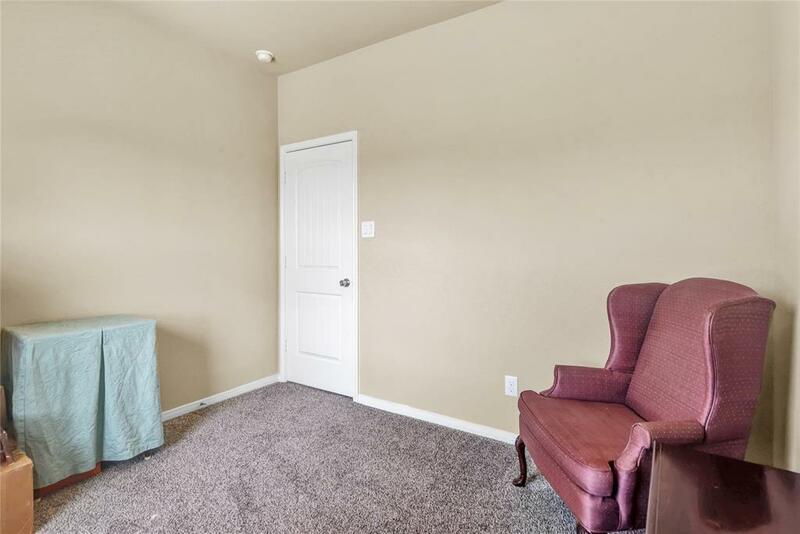 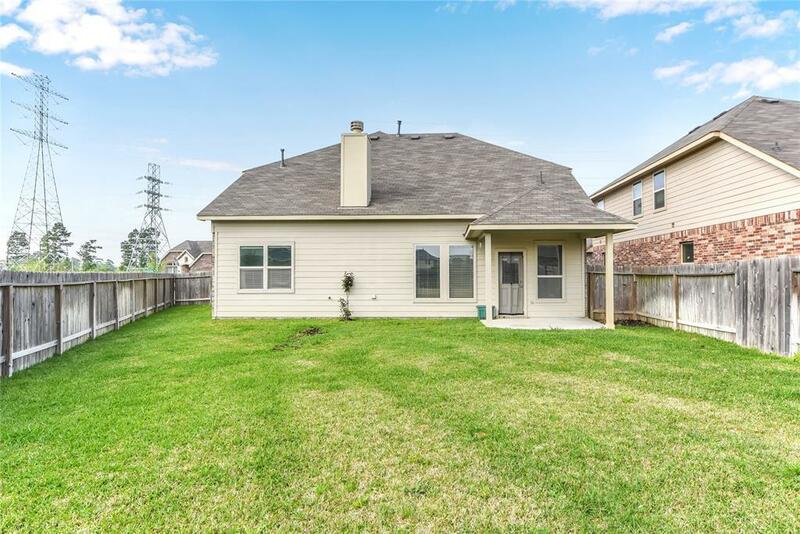 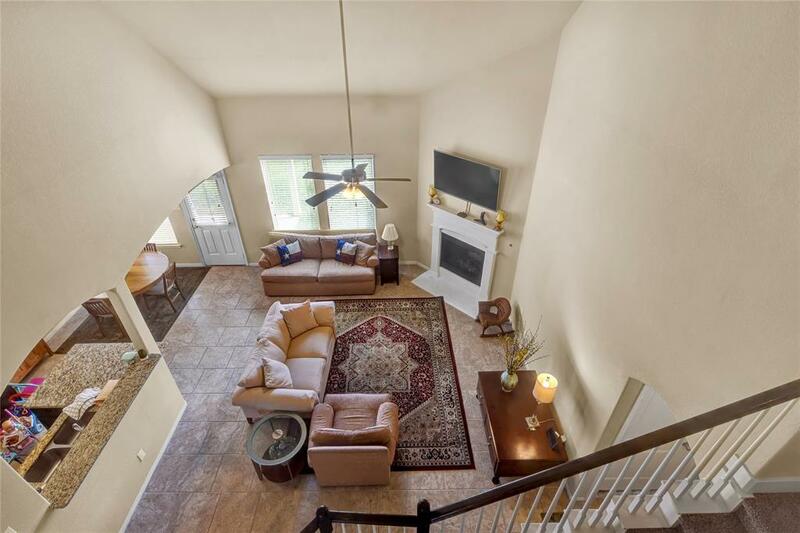 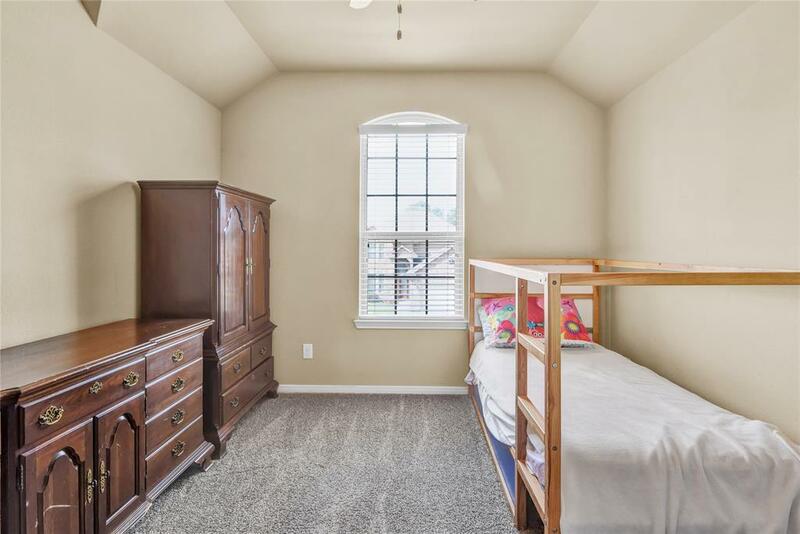 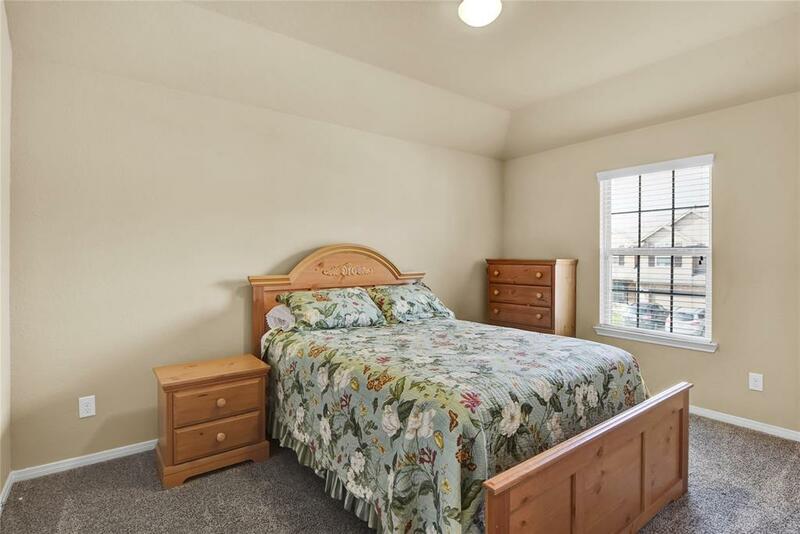 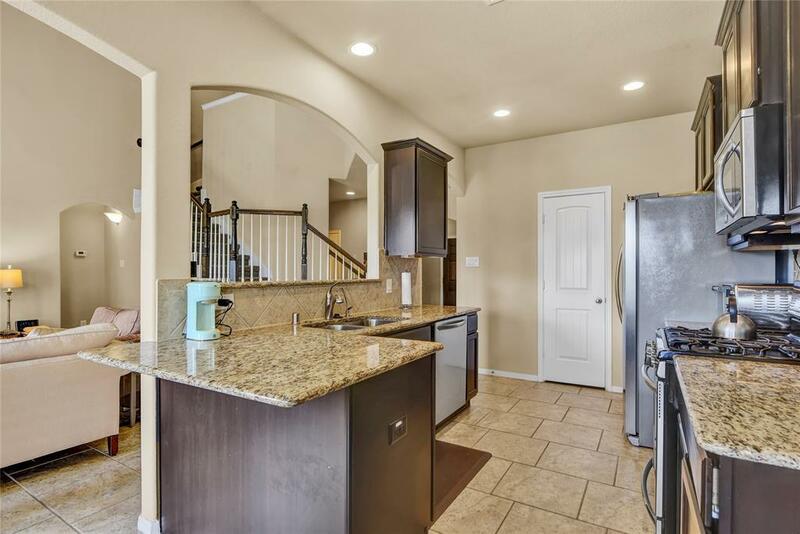 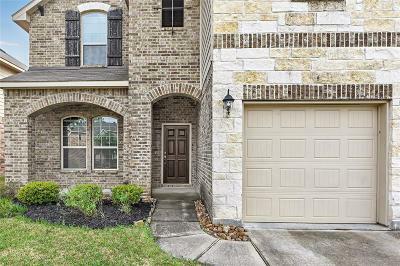 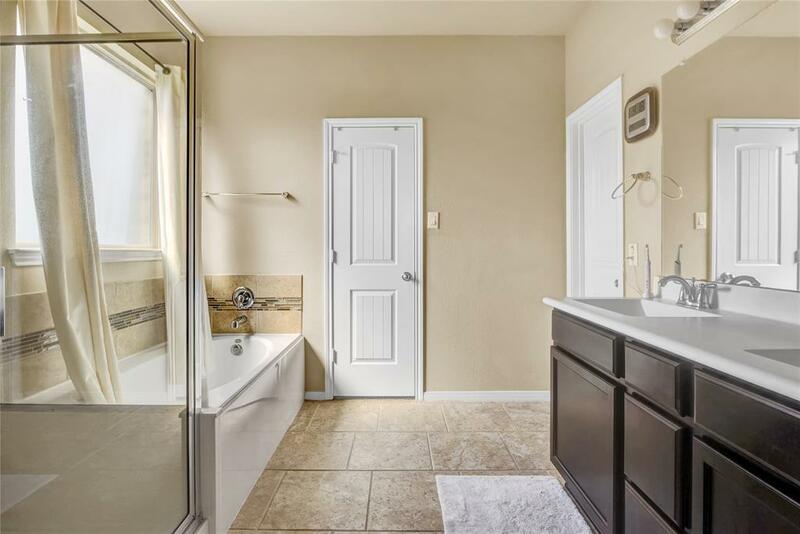 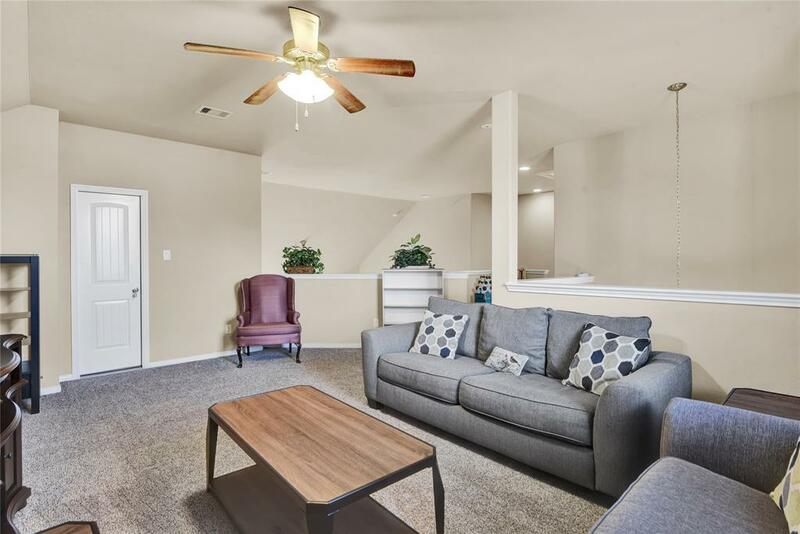 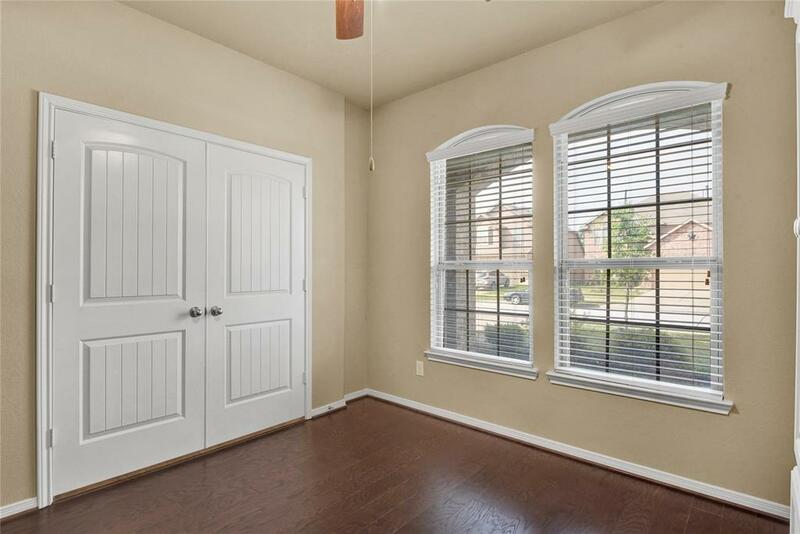 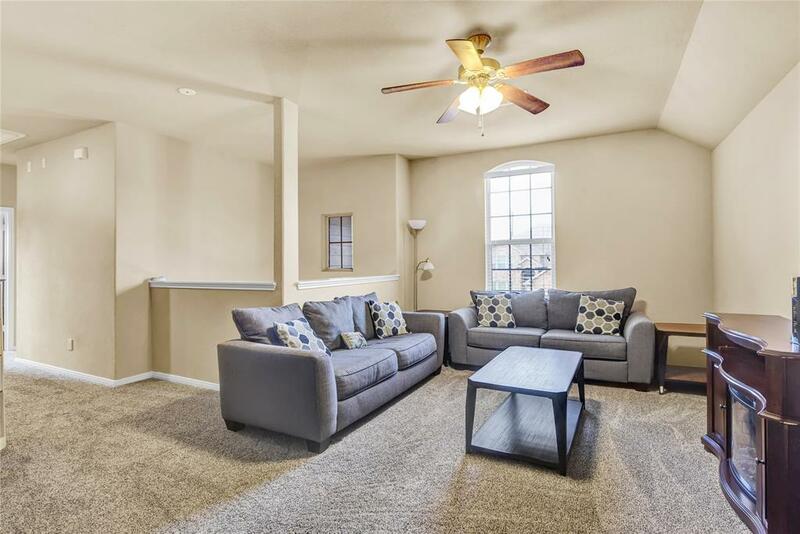 The house boasts wood floor in study, SS appliances, garage opener, automatic sprinkler system and an amazing large back yard with no neighbors on the side!! 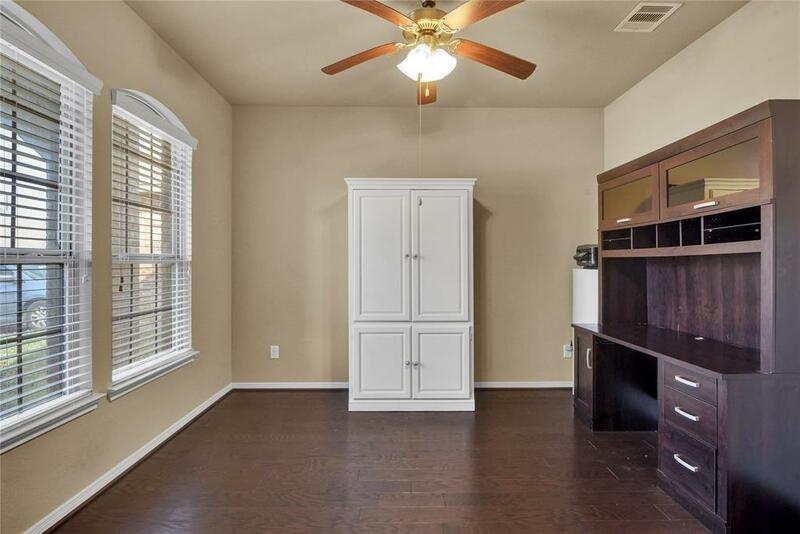 Great floor plan with 4 bedrooms, 2.5 baths, study and game room. 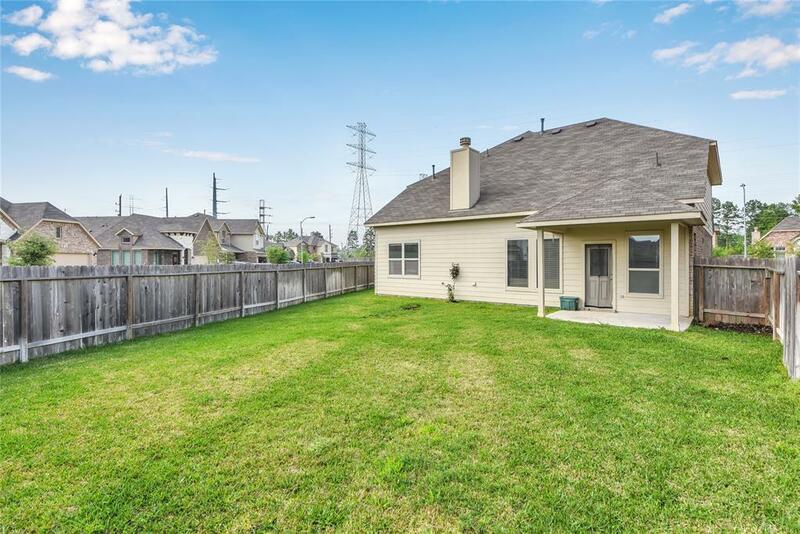 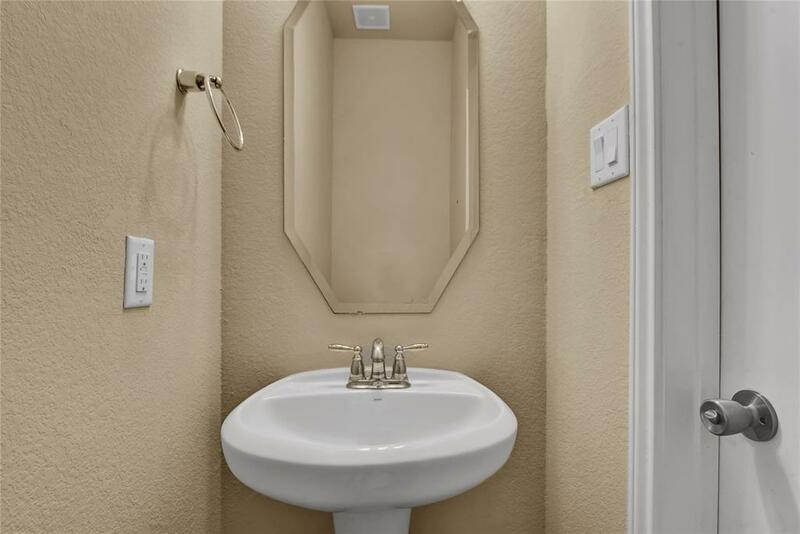 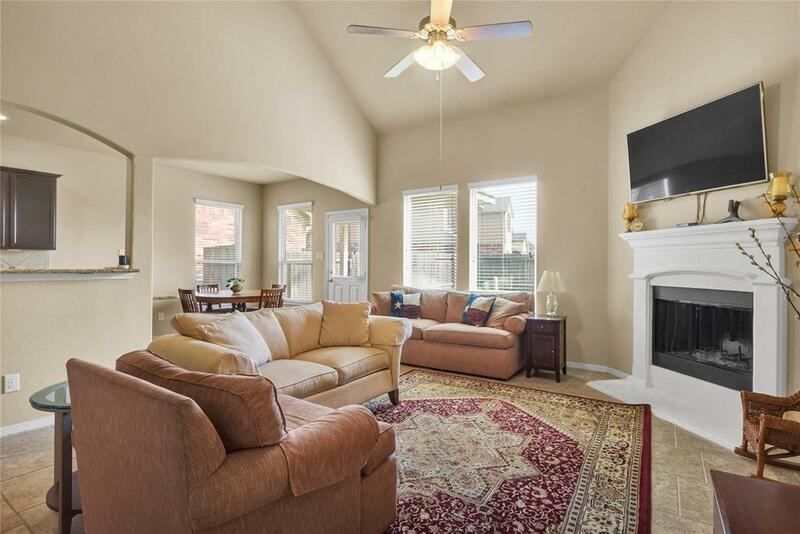 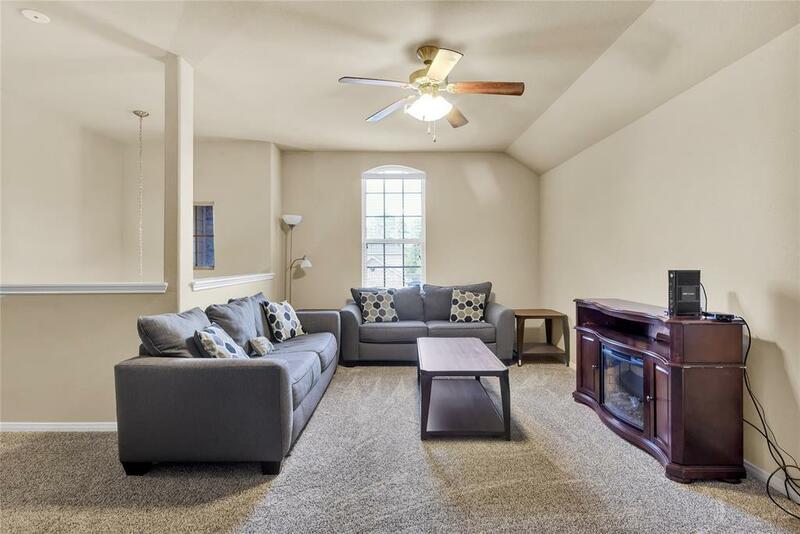 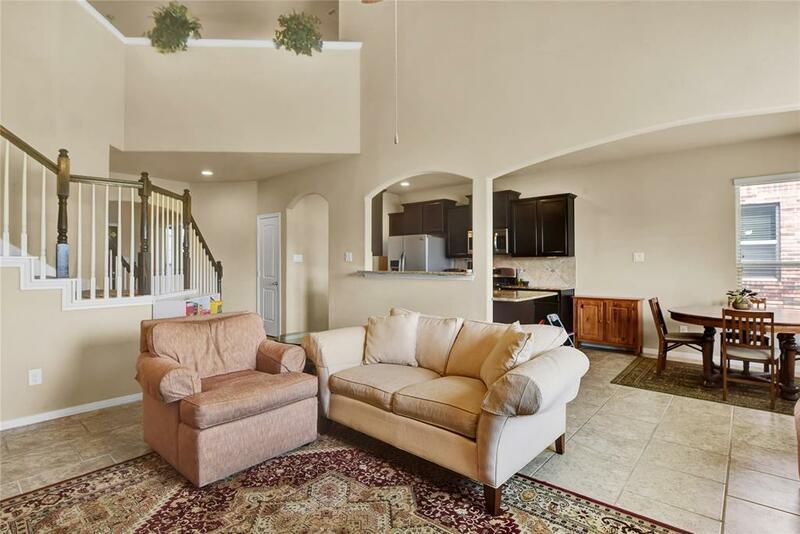 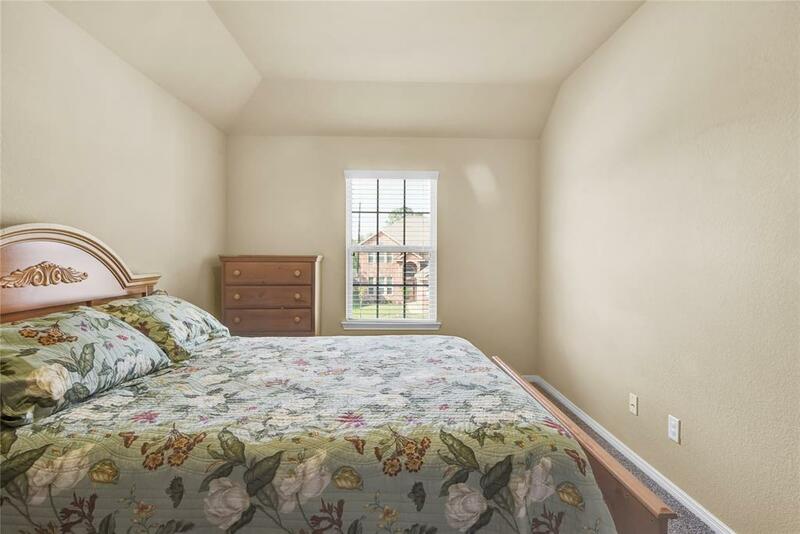 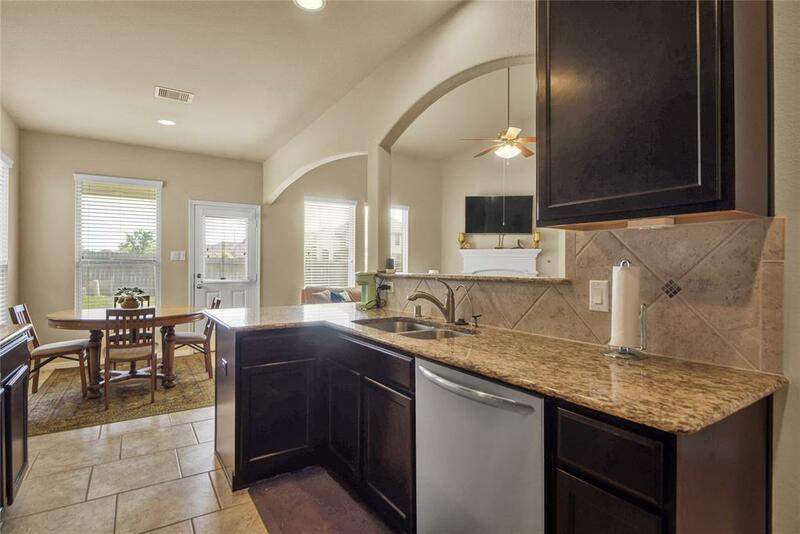 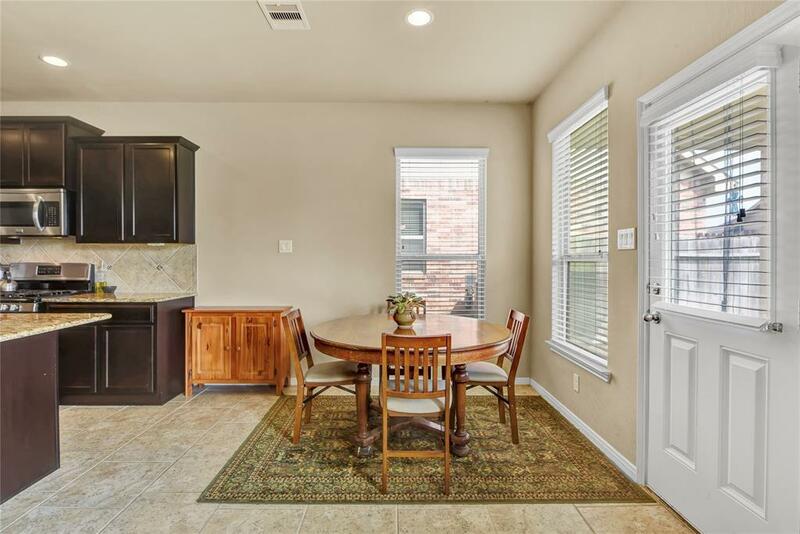 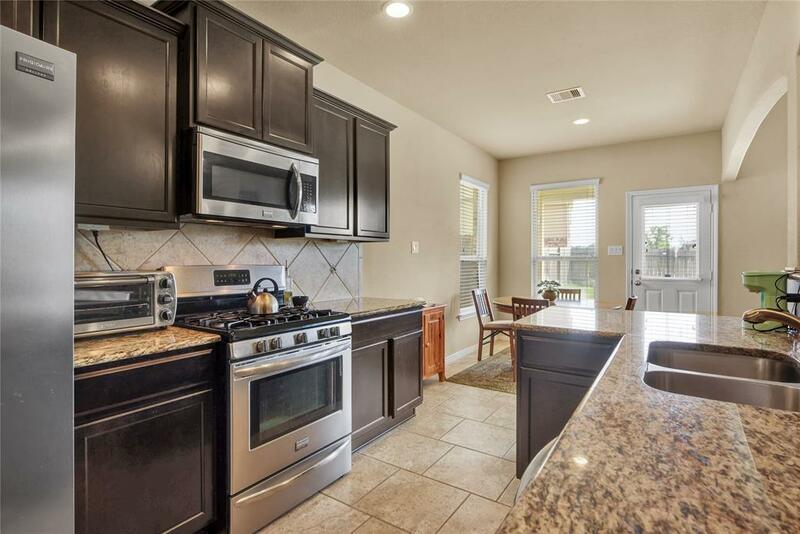 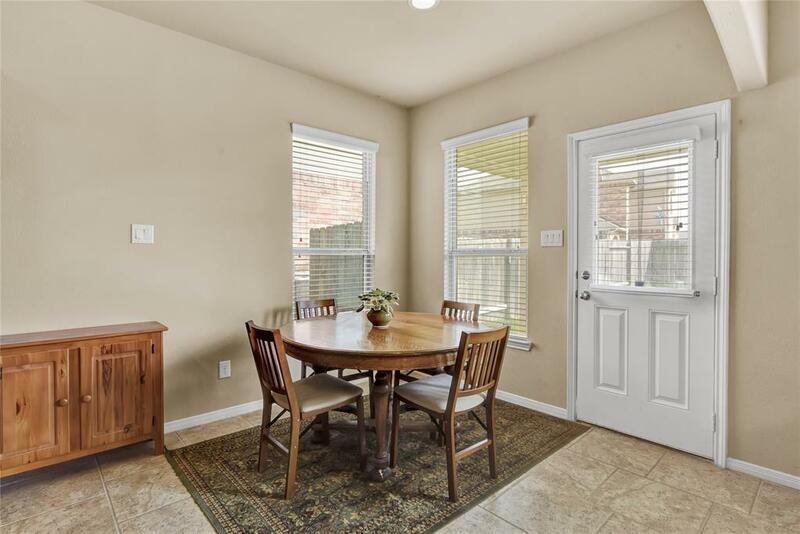 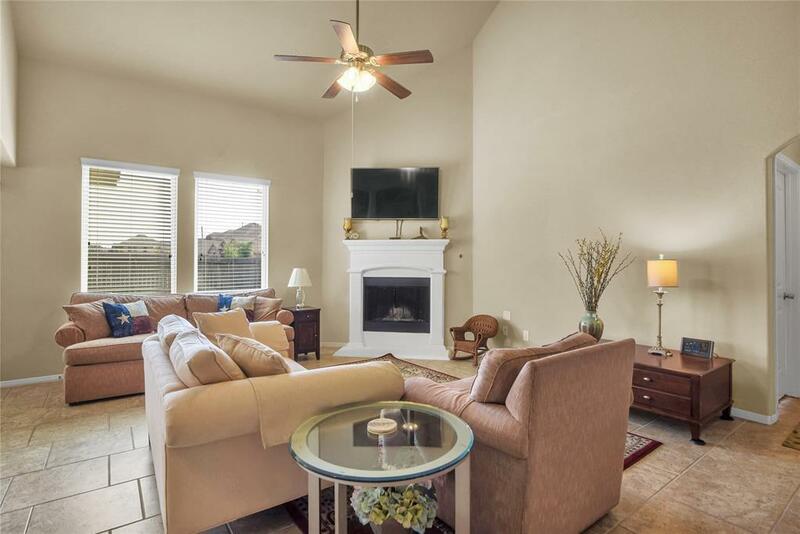 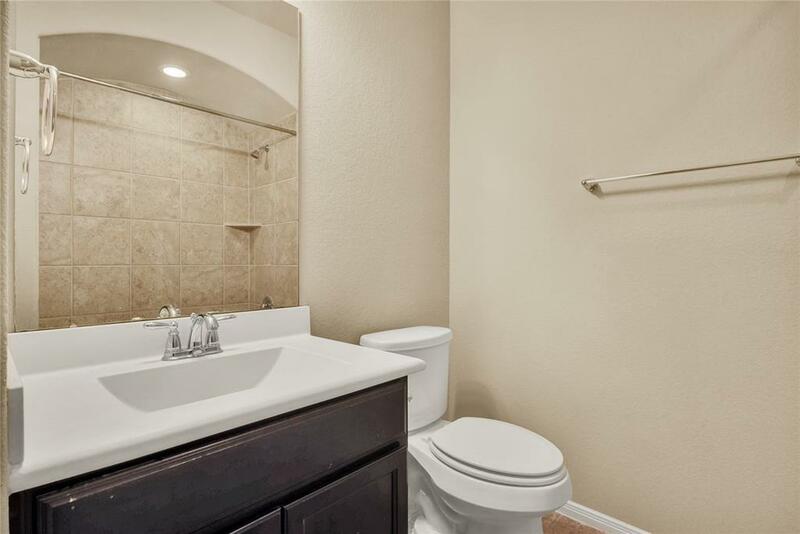 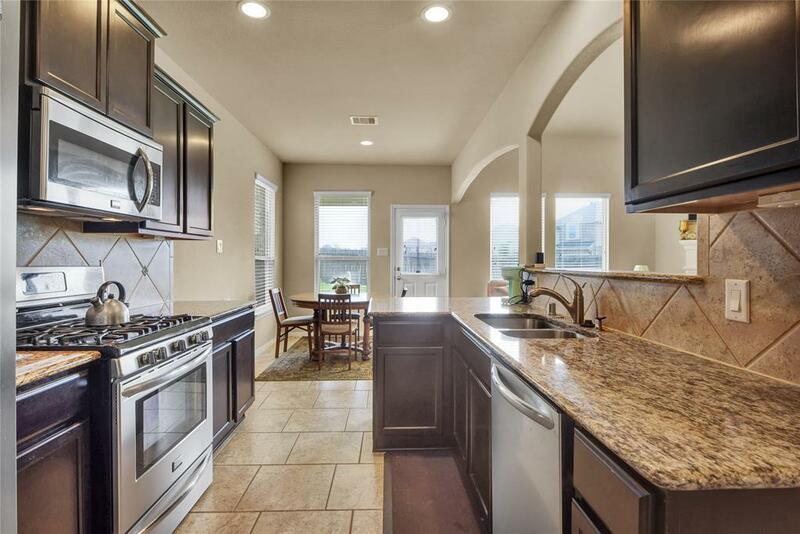 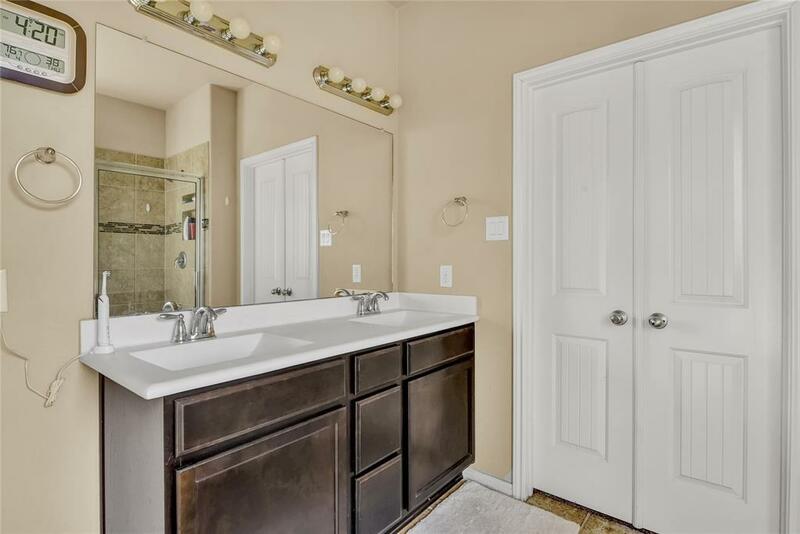 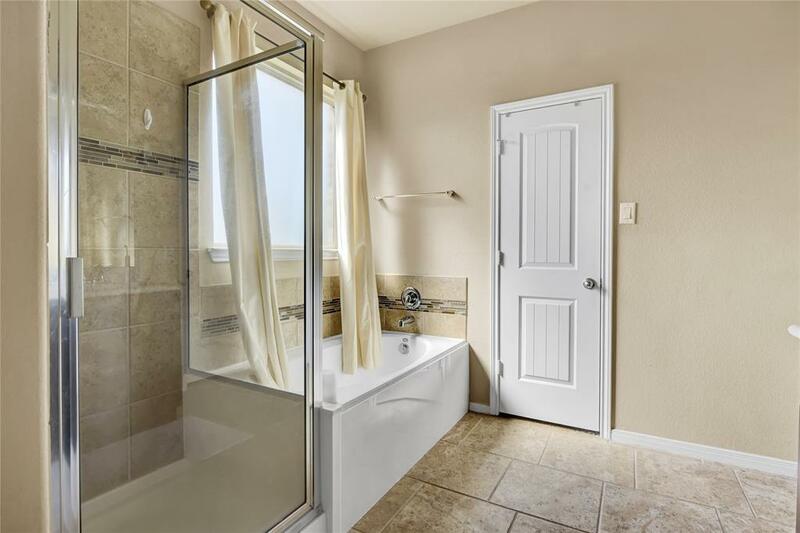 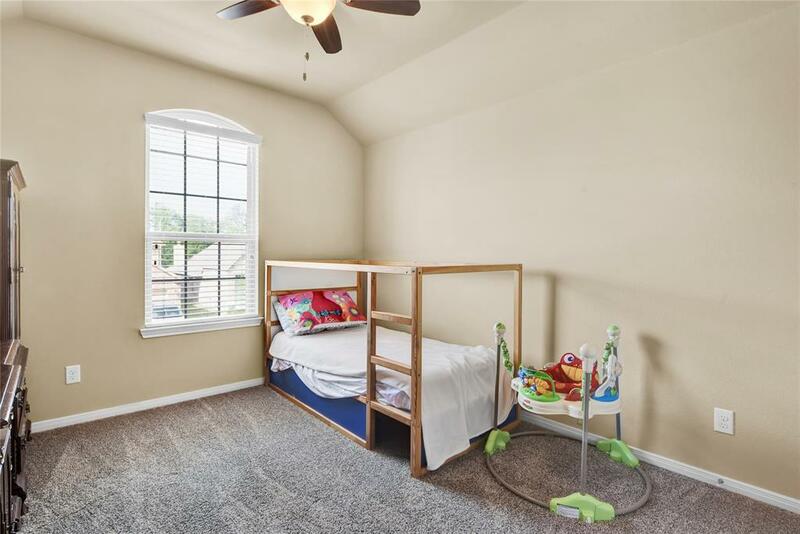 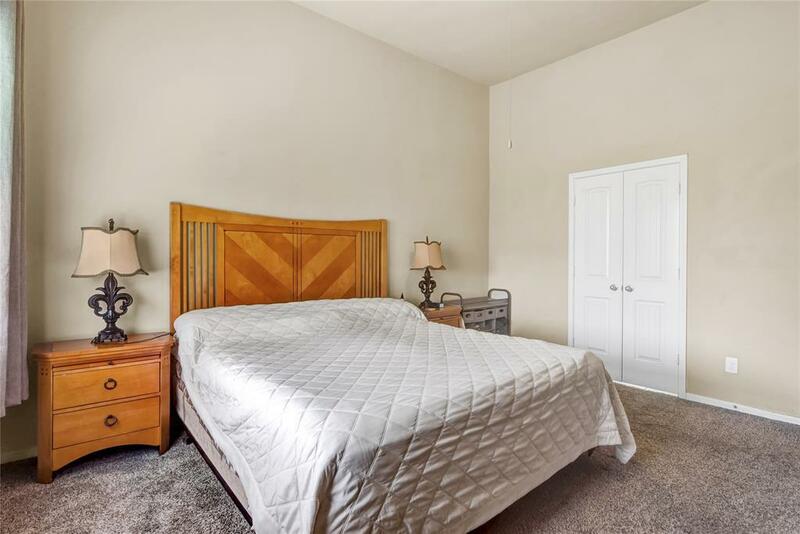 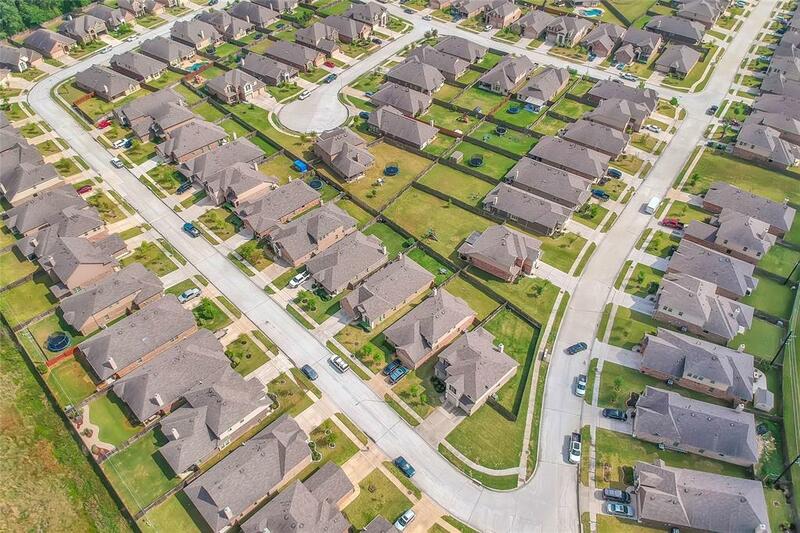 Superb location, close to Grand Parkway and major commercial areas. 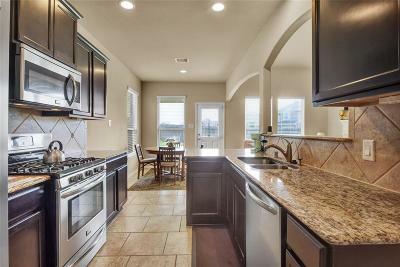 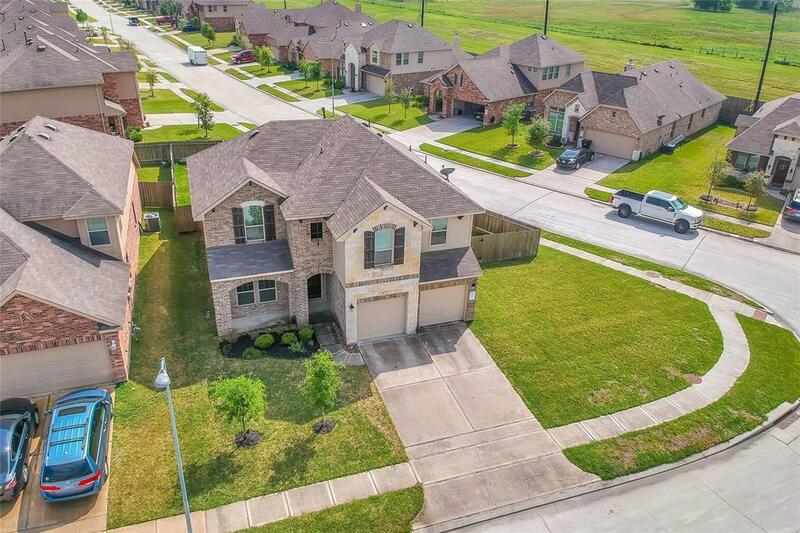 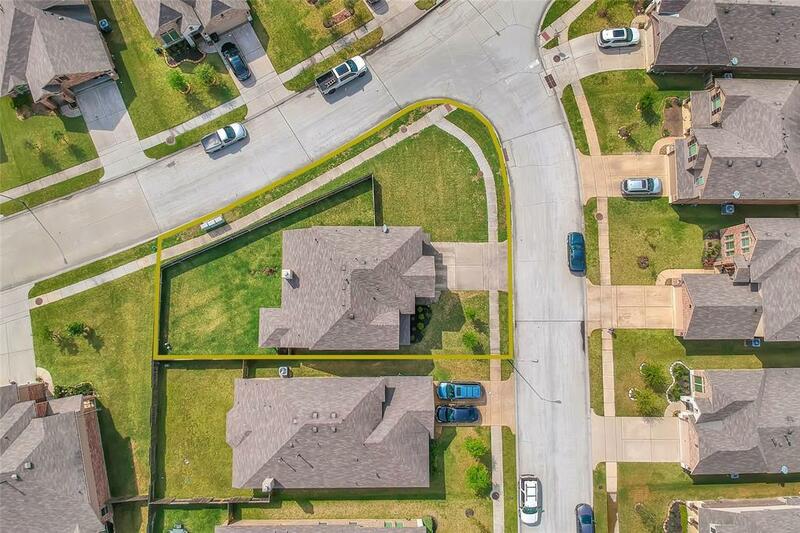 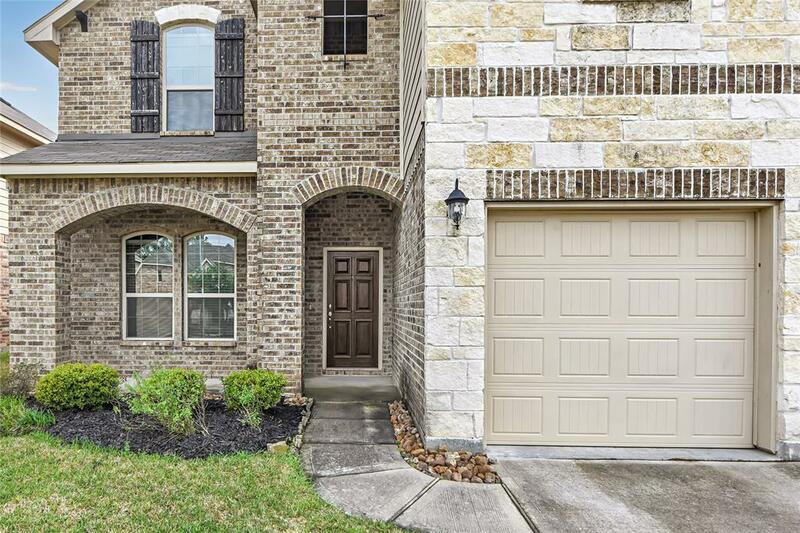 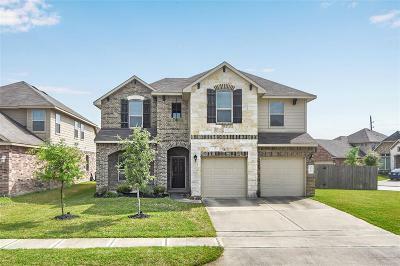 Unique opportunity in the highly desirable Reserve at Klein Neighborhood zoned to the highly rated KLEIN ISD!!! Directions: I45 North, Exit Spring Stuebner West, Rt On Frassati Way, Lt On Ebbets Field Dr, Rt On Fenway Park Way, Corner House On The Right.